Somehow both candidates were able to slip away without discovery. No one, neither their assistants nor their Secret Service “handlers,” knew where they were. Each wore baggy clothes, hooded sweatshirts, and sneakers in order to hide their identities as they passed through the streets of the commoners. Eventually they met at the prearranged location. One had already reserved a back room in the little pub, a quiet room off to the side and out-of-the-way. “Barack?” the one asked somewhat hushed as he entered the room, shivering from the cold and brushing the raindrops from his pullover. “Over here, Mitt,” came a voice from a corner of the room where there was considerably less light. “Were you followed?” the President asked. Taking a seat across from his opponent, “It’s something very good, tonight.” He pulled a paper bag out from under his pullover and handed it across the table. 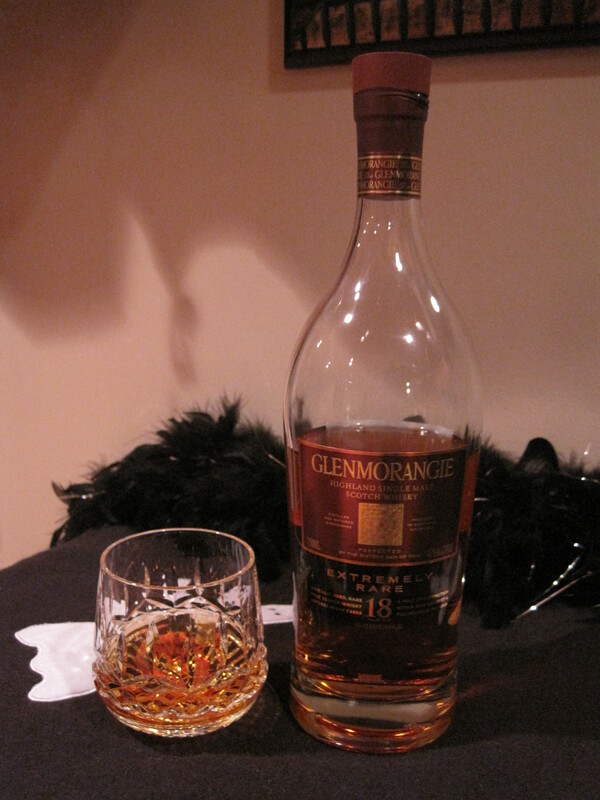 The cork was pulled and two drams were filled. “To the American people,” Mitt toasted. “To bigger government,” Obama shifted with a disingenuous and toothy smile. “Whatever,” Romney gritted with a similar smile and clinked Obama’s glass. Each man nosed his glass, swirled the whisky for a moment, and then nosed again. Romney raised his glass to his mouth, sipped and savored, and then after a considerable moment, swallowed. Obama first took out some note cards and set them on the table in front of him, and then took a sip and swallowed. “So what do you think?” Romney asked, offering Barack the first word. Days passed. The election came and went. Obama wasn’t out of a job, but was re-elected by an extremely slim majority of the country. Romney was distraught, wondering just how an entire nation could be found to be so ignorant. He revved up his laptop and began searching the internet for truth. And then he came upon angelsportion.com, and in particular, a very lengthy and vivid posting regarding Scoresby Scotch. It was in that post that he received the insight he needed. Very nice, but is Romney aware that just because you say “with all do respect”, it does not give license to say whatever he wants? I believe he is aware, but doesn’t care. LOLOLOL You are too funny, Pastor. However, even created in jest, there is (sadly) a lot of truth to your story.